Waterfront development opportunity, adjacent to golf course! 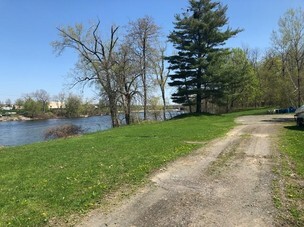 +/- 3 acres on Hudson River with water and sewer. Hemstreet Park area HD zoning allows for residential/commercial use, including multi family. Possible opportunity for waterfront condos/apartments. Part of larger parcel subject to subdivision.